BRIGHTEN UP THE WORKPLACE WITH THE NEW DESIGNER FINISHES! 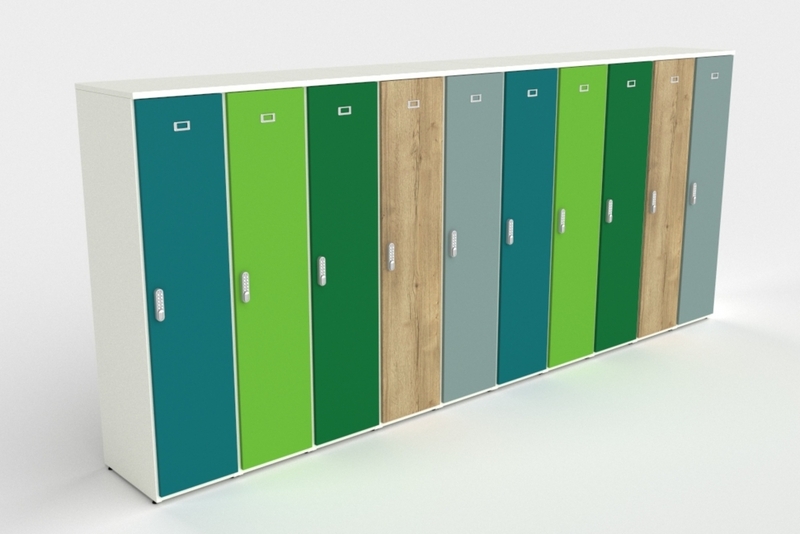 Sven has designed a new range of bright and colourful finishings for your office furniture! Autumn has arrived, which means the cold weather is approaching too. Making it harder for people to stay productive and focused. However, let’s not make that the case, especially at work. Sven’s new designer finishes simply help to brighten up your office furniture, keeping those smiles on your employee’s faces. We have noticed that more and more clients are loving this colourful trend and rightly so – it looks amazing! These new designer finishes offer you plenty of choices. If you are looking for something smart or a bit edgier, there is something for everyone. It doesn’t stop there… you can also transform your pedestals and storage to match the rest of your office. Using colour helps to divide up spaces in a workplace that may be used for different purposes. For more information on colour in the workplace, check out our other blog here for more details. Or if you would like to know more about office furniture get in touch, call us on 01444 474728 or email info@officechanges.com. https://www.officechanges.com/wp-content/uploads/2018/10/Colours-1.jpg 392 1024 Gemma Boyd https://www.officechanges.com/wp-content/uploads/2017/10/O.C-Logo-1030x124.jpg Gemma Boyd2018-10-02 12:32:072019-04-05 15:58:07BRIGHTEN UP THE WORKPLACE WITH THE NEW DESIGNER FINISHES!